It’s Comic Book Convention time again! 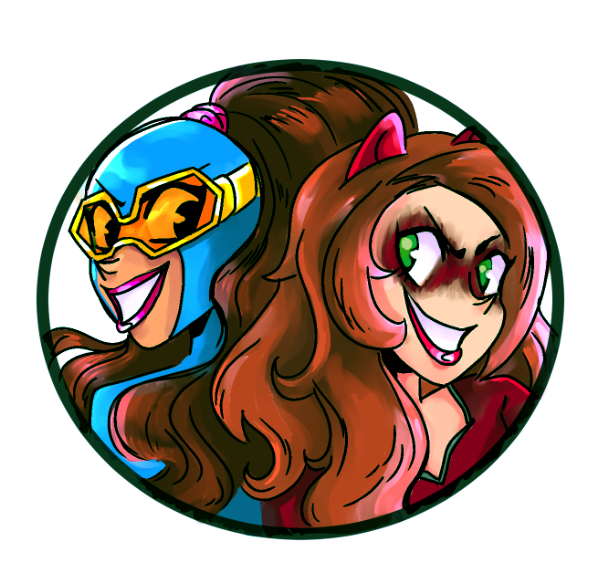 This weekend, I’m in Syracuse, NY at the Salt City Comic-Con, showing off Gamer Girl & Vixen to a whole new audience. This is the biggest convention I’ve done solo, so wish me luck! And buy my book! This is a pretty nifty week for comics in that I’m mostly reading big names. Avengers, Justice League, Batman, Captain America, the Hulk, Superman; where are all my obscure, niche comics? 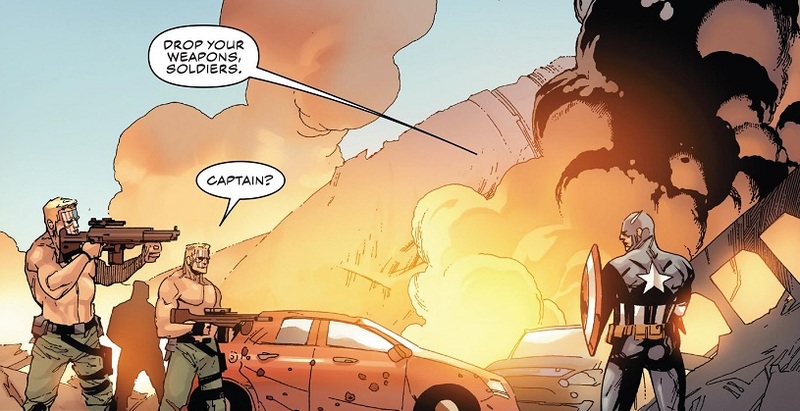 Whatever the case may be, Comic Book of the Week goes to Captain America #1 for what looks like it could be an exciting, political start. Meanwhile, I very much enjoyed Ant-Man and the Wasp! It’s a fun and energetic movie, much like the first. The characters are a joy to watch and Ant-Man remains my favorite superhero in the MCU. I think I’ll go see it again on my day off on Monday! Comic Reviews: Avengers #4, Batman #50, Catwoman #1, Captain American #1, Go Go Power Rangers #11, Immortal Hulk #2, Justice League #3 and Man of Steel #6. So, uh, comics, hey? Some came out this week! I read them, enjoyed them and have written up a couple reviews! Everybody likes those, right? Sorry, I’m a little distracted this weekend! But I still love comics. 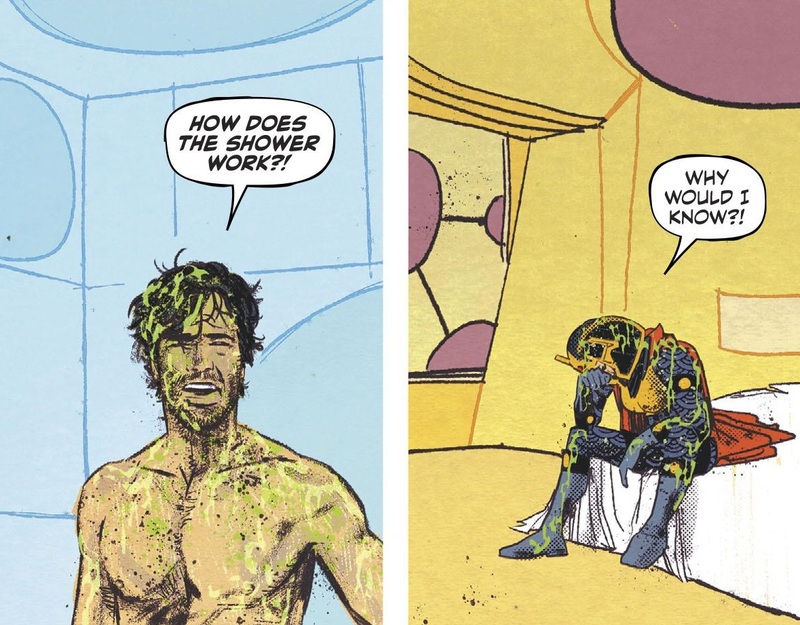 Comic Book of the Week goes to the new issue of Mister Miracle. 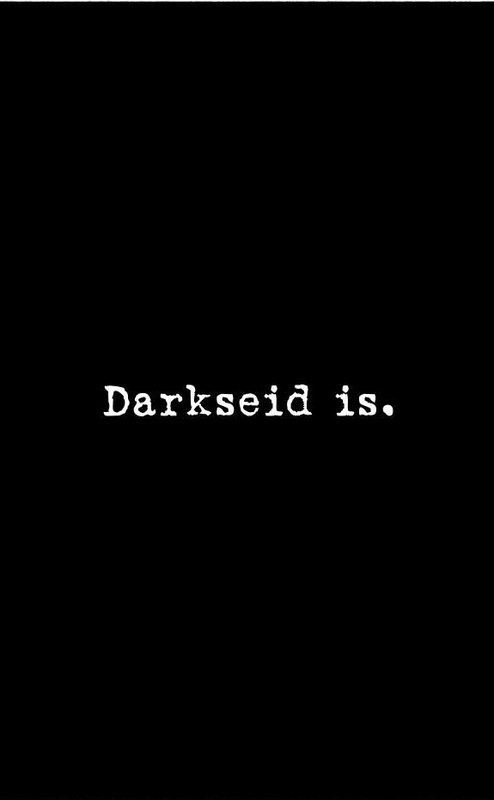 Whatever writer Tom King is building here, I think it’s going to be good! 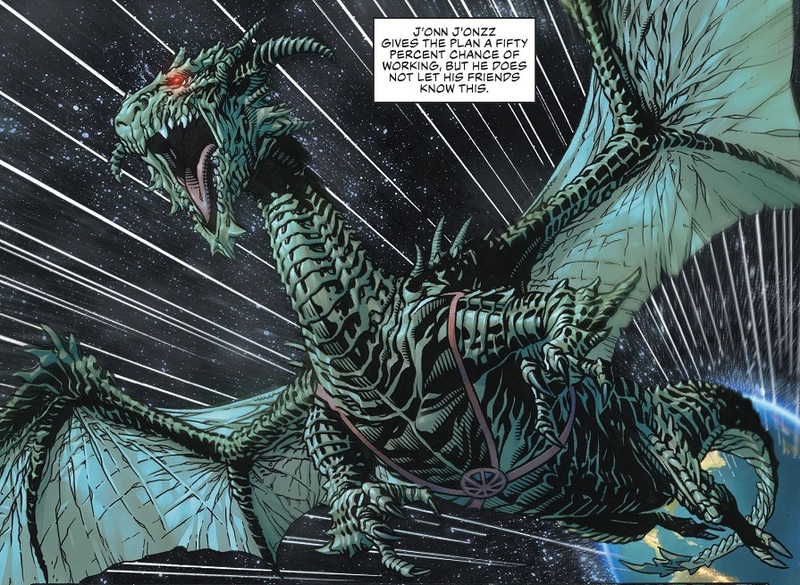 The second issue of DC’s Metal event came out this week, and it was fun. They do a great job tying a lot of recent Batman stories together, reaching all the way back to Final Crisis and The Return of Bruce Wayne. But in the end, I think it’s all a little silly. Like, they go to all this trouble and establish a Batman story that supposedly stretches to every conceivable corner of the DC Universe…and it’s all about just bringing a bunch of evil, multidimensional Batman to Earth to fight everybody. Eh, not impressed. So far. Comic Reviews: Hulk #10, Mister Miracle #2, Ms. Marvel #22, Runaways #1 and Unbeatable Squirrel Girl #24.